Today, competition has become ruthless among companies and organizations that are always trying to one-up each other. In such dog-eat-dog times, making organizational and insightful decisions is key. Data is the king; Analytics is the gathering of relevant data in a way that helps you make correct decisions for the advancement of your enterprise. 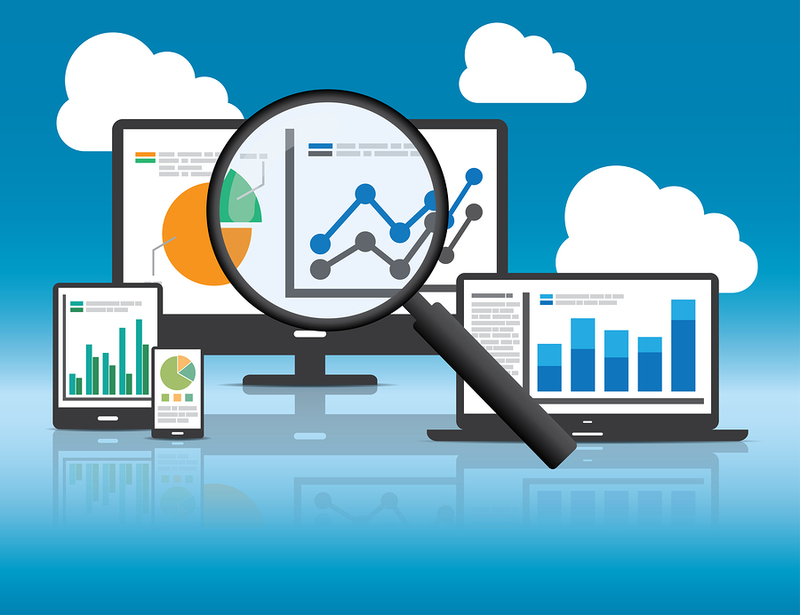 Analytics has become the basis of all business plans in recent years, playing a huge part when trying to analyze the business environment in which your enterprise operates while mitigating potential risks and accurately predicting future trends. 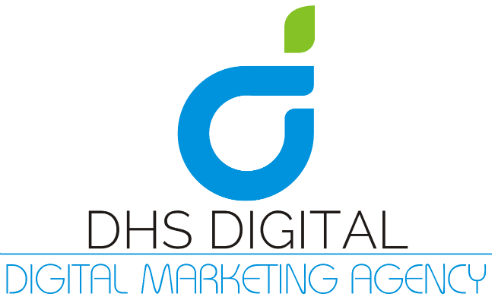 DHS Digital shares its expertise in the field of analytics with our clients, providing useful insights into the industry to recognize the needs of the customer while working to devise effective marketing strategies, identify trends, improve efficiency in operations and to identify risks if any to form the perfect business model for growth. Customer Analytics: This enables enterprises to profile their audience and understand trends and consumer behavior to improve on existing services. Sales and Marketing Analytics: This enables marketing strategists with the relevant data regarding the sales and the outreach of the enterprise across all kinds of media, thus helping to develop better marketing campaigns. Supply Chain Analytics: This enables the enterprise management to improve the efficiency of its supply chain operations, thus reducing costs and increasing profit. These services include social media insights, mobile analytics and web analytics. DHS Digital’s analytics services will make sure that you are privy to accurate customer and business data to improve decision-making and provide a distinctive edge over your competition.